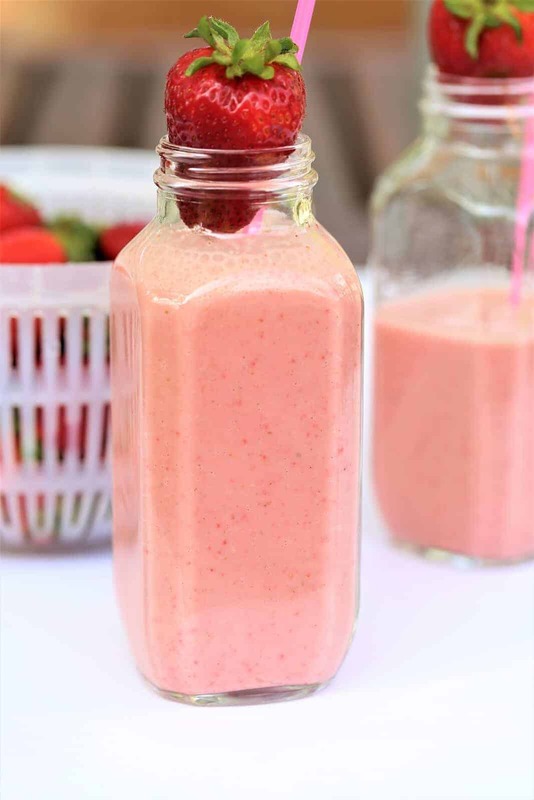 Strawberry Chai Smoothie. I love chai tea, and wanted to take that unique chai flavor and integrate it into other drinks. 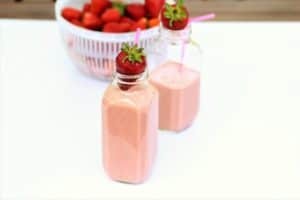 This Strawberry Chai Smoothie combines fresh seasonal strawberries, vegan cashew yogurt, nut milk and a combination of spices that create that yummy chai flavor. Light and fresh. 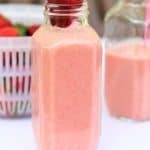 Yummy vegan strawberry chai smoothie!